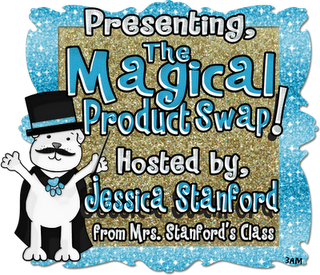 I am super excited about my post today because I am participating in the Magical Product Swap!! Jessica Stanford from Mrs. Stanford's Class organized the event and Michelle from The 3 AM Teacher made the adorable button for the swap. Sidenote: Michelle is a super talented graphic artist and if you ever need clip art you need to go check out her blog and TpT store!! 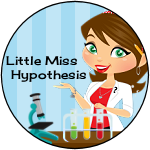 I was paired with Little Miss Hypothesis. 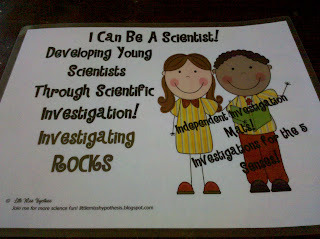 I have so many things I like about this Rock Investigation packet. 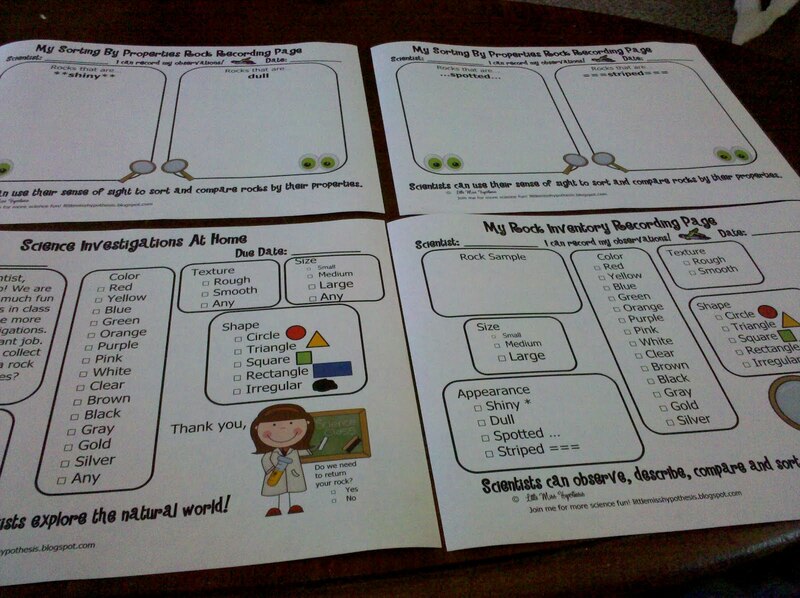 i can't wait to use them this year with my co-teacher and our class. I am super excited to be co-teaching and able to share these types of wonderful learning experiences with a full classroom of eager Kinder learners. 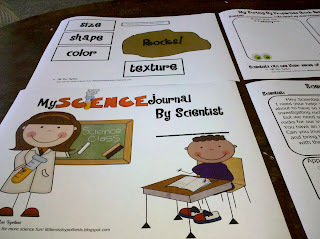 Please show some love and stop by the Little Miss Hypothesis blog (just in case you are not already following her)and visit her Little Miss Kindergarten TpT store to grab this activity or one of her other wonderful products. 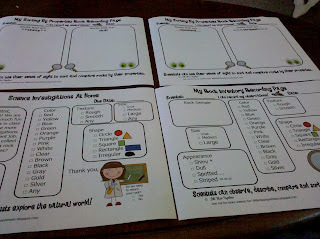 store Swapping activities was super fun! I hope I get to do this again soon! !